Northwest Christian Writers Association - Janet Lee Carey - "Character Constellations: How Character Relationships Build Story"
Janet Lee Carey - "Character Constellations: How Character Relationships Build Story"
Plots are all about people. A story is created by a constellation of characters as they grapple with the same plot problem. We'll explore the various roles characters play, the dynamic energy of character interrelationships, and how to use this energy to launch your plot and add dynamism to your novel, your short story, and, yes, even your nonfiction. Includes character writing exercise. 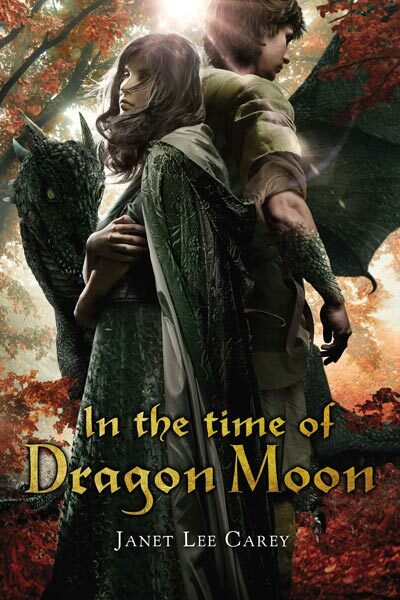 Janet Lee Carey is the award-winning author of nine Young Adult novels including her latest book, In the Time of Dragon Moon. 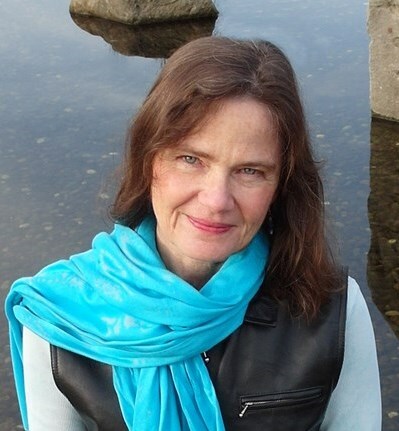 She is the winner of the Mark Twain Award, finalist for the Washington State Book Award, and ALA Best Books for Young Adults. School Library Journal calls her work; "Fantasy at its best - original, beautiful, amazing, and deeply moving." Janet tours the U.S. and abroad presenting at schools, book festivals, and conferences. Devotion: Sue Mocker - "What Truth Do You Need Set Free From?"